How to apply Please submit applications, including the provision of 3 referees, via email to recruitment@redr.or.id with subject: Application: RedR Indonesia Program Manager – [your name] by no later than Sunday, 4 November, 2018. Tell us why you would find the role interesting, what you can offer us, and how your skills, knowledge, experience and qualifications are applicable to the role. Please provide example and/or highlight your experience that will demonstrate your ability to perform the role. Working Conditions Employees of RedR will receive 2 weeks annual leave, sick leave, THR, social security and health insurance (BPJS kesehatan and ketenagakerjaan). 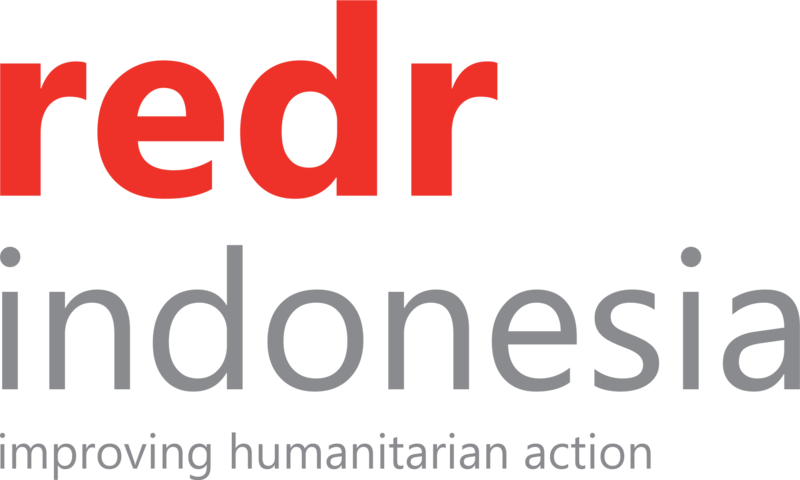 About RedR Indonesia RedR Indonesia is an emerging humanitarian agency working for improving international emergency relief. 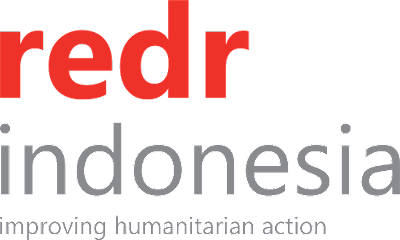 RedR Indonesia is part of the international RedR network of accredited organisations, each sharing a common vision and mission. Our aims are to provide sufficient, competent and effective relief personnel to the front-line and provide personnel to local and international relief agencies whenever required; to improve and maintain the competence of relief personnel; to cooperate and work with other agencies in maintaining the availability of trained and competent relief personnel; and to increase humanitarian response capacity in Indonesia through providing people with internationally recognised training and access to international experience. We believe that suffering caused by disasters can be reduced by selecting, training and providing competent and committed personnel to humanitarian programs across the world. RedR is also represented in the UK, India, Australia, US and Malaysia. Job Summary The Program Manager reports to the Executive Director of RedR Indonesia. S/he should work closely with RedR Indonesia key stakeholders to achieve RedR Vision and Mission. The Program Manager will provide leadership and be responsible for the day-to-day management including planning, implementing and monitoring of various RedR projects. The duty station is Yogyakarta. Program Management: Design and maintain high quality program initiatives in efforts to fulfil the vision and mission of RedR Indonesia. Portfolio: Develop portfolio of partners from civil society organisations, change agents within government, private sector, media and technical organisations. Networking: Establish and maintain good relationships with strategic stakeholders in country (RedR International community, civil society, government, private sector, media, Red Cross movement, UN agencies and other related humanitarian stakeholders) that is instrumental in providing sufficient, competent and effective relief personnel to the front-line. Learning: Use monitoring data to draw lessons and continuously support in-country partnership outputs to highest possible level of impact. Actively engage in program-wide learning activities. Internal Policy Making: Facilitate formulation of organisational regulations conducive to a just and sound system of business process. RedR Indonesia is an equal opportunity employer with positive discrimination policies to ensure opportunities are available to all applicants regardless of race, gender, sexual orientation, religion or creed and those with functioning limitations (persons with disabilities).